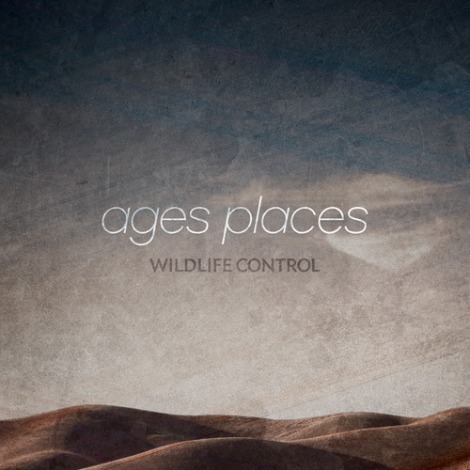 Here’s the latest from indie rock band Wildlife Control, a new single called “Ages Places”. Ideally, I would have posted this the week before last, so that I could have told you what awesome SXSW shows this duo were playing. Unfortunately, a combination of bad timing and site issues prevented us from hearing this song until right now. Better late than never!